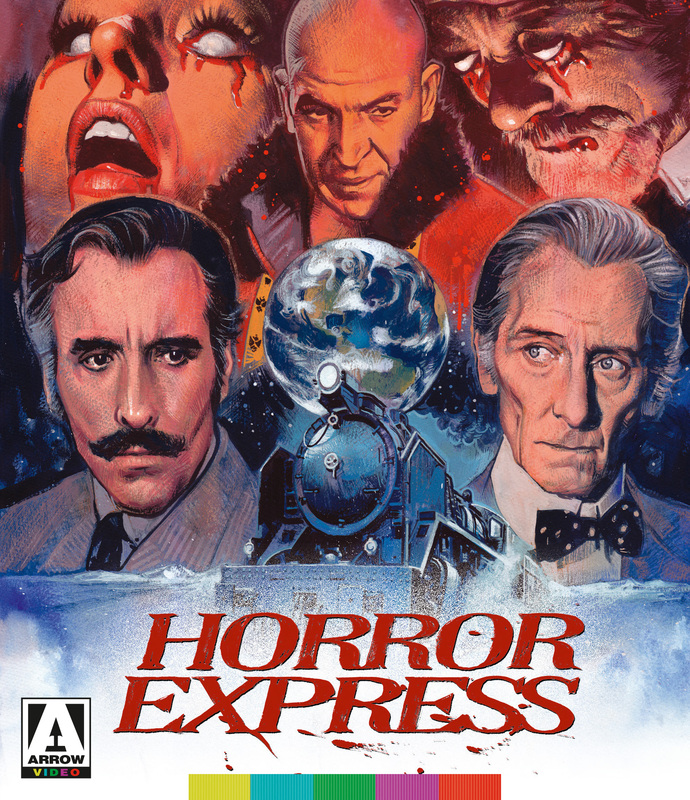 This is rather handsomely mounted, and performances, while probably unavoidably on the silly and hyperbolic side at time, are generally extremely enjoyable. Arrow has markedly improved both the video and audio quality of the now long ago Severin release... Recommended. 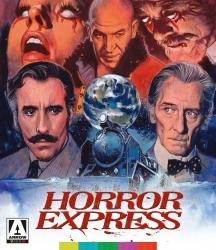 Long-time fans of Horror Express are likely to have their expectations exceeded with this one. It's a fine package overall... The A/V presentation excels.